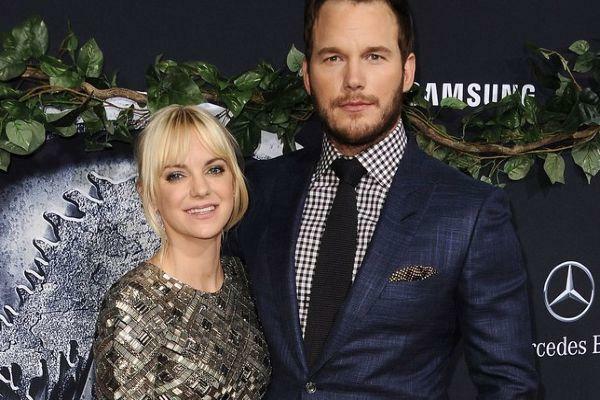 Anna Faris has been praised for her classy response to ex-husband Chris Pratt’s engagement news. The Jurassic World actor confirmed he had proposed to his girlfriend of seven-months Katherine Schwarzenegger earlier this week in a touching Instagram post. The actor posted a beautiful photo of him and his fiancée, who was sporting a diamond ring on her wedding finger. What’s Your Number star Anna has now shared how her ex-husband told her about the news. Speaking on her podcast Anna Faris Is Unqualified she said Chris texted her the morning after he popped the question. She gushed about Chris and Katherine: "I love her, and I love him, and I'm just so happy that they found each other." Anna’s response to the Guardians of the Galaxy star’s news is beyond perfect. Who knows, maybe Anna will officiate Chris and Katherine’s wedding ceremony in the coming months. We love how there is no bad blood between Chris and Anna. The pair were married for eight years before going their seperate ways in 2017. They have one child together-six-year-old son Jack. Anna is currently dating Michael Barrett.